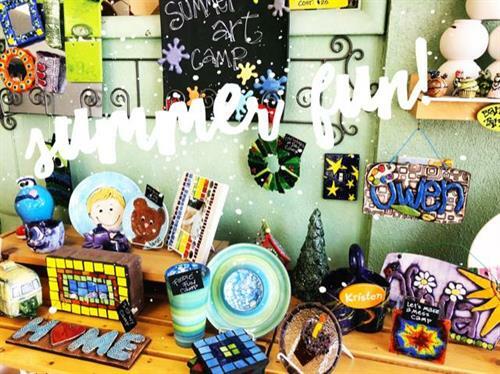 Summer ART CAMP at Pottery By You - Casper Area Chamber of Commerce (en-US) Fun. Educational. Affordable. Our weekly themed camps are awesome for school aged kiddos.